Welcome to our fundraising page! We are furries-fans of anthropomorphic animal characters! Together our community has raised thousands for different charity organizations over the years, and we are excited to help out the Pet Alliance of Greater Orlando! On the day of the event, our costumed characters will be performing in the photo booth area, so if you want photos with any of our characters, be sure to come visit us! We hope you will consider a donation to help out the Pet Alliance, and remember that no amount is too small! 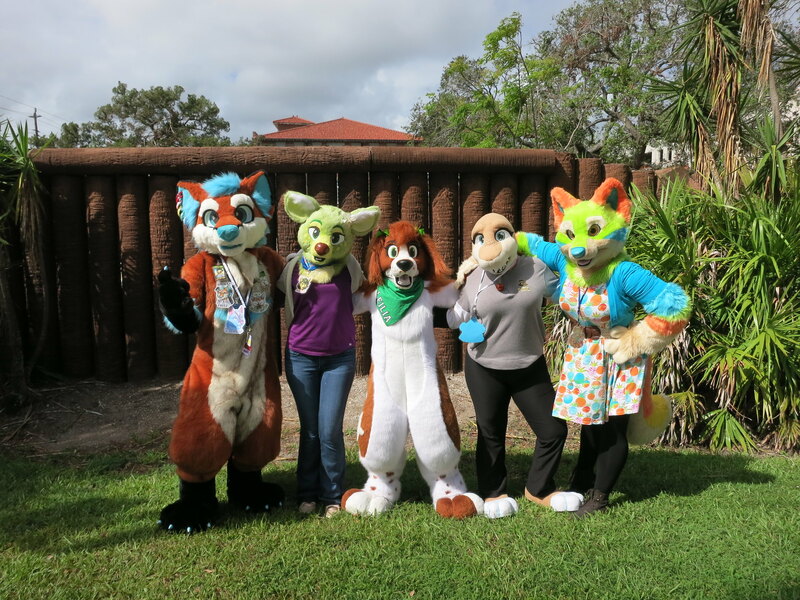 Florida Furries has reached their fundraising goal of $3,000.00!